Following on from the PlayStation Network issues that caused an outage for PS gamers around the world yesterday, Sony has today announced that it will be extending PS Plus subscriptions in some way to make up for this period of outage from its service. Unfortunately for PlayStation gamers the issues experienced by the PlayStation network outage, brought the service down for all PlayStation 4, PlayStation 3 and PS Vita consoles for a number of hours. 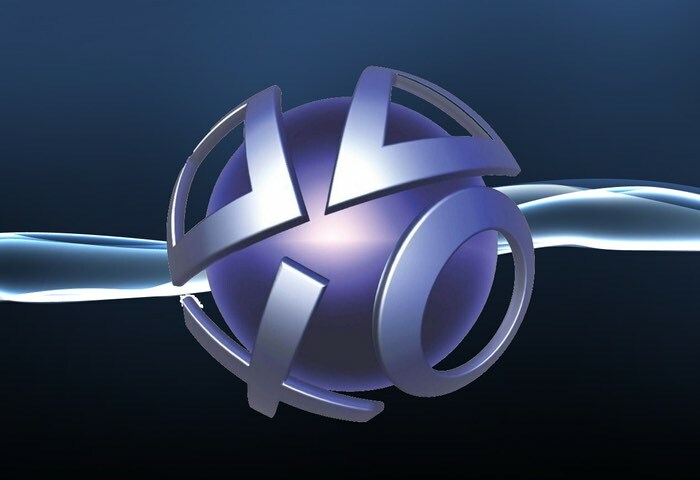 As more details are announced about the PlayStation Network outage we will keep you updated.